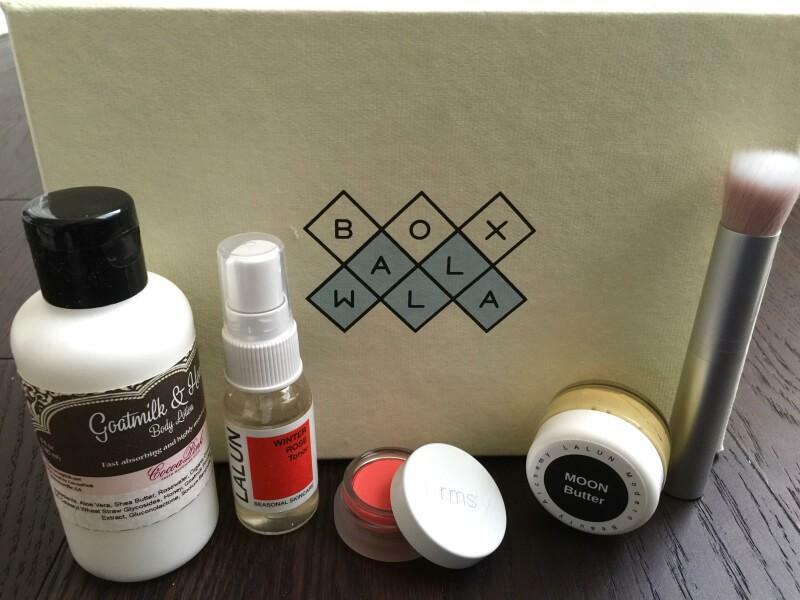 Boxwalla Beauty Box ships bi-monthly via USPS. The next box ships in April 2016. 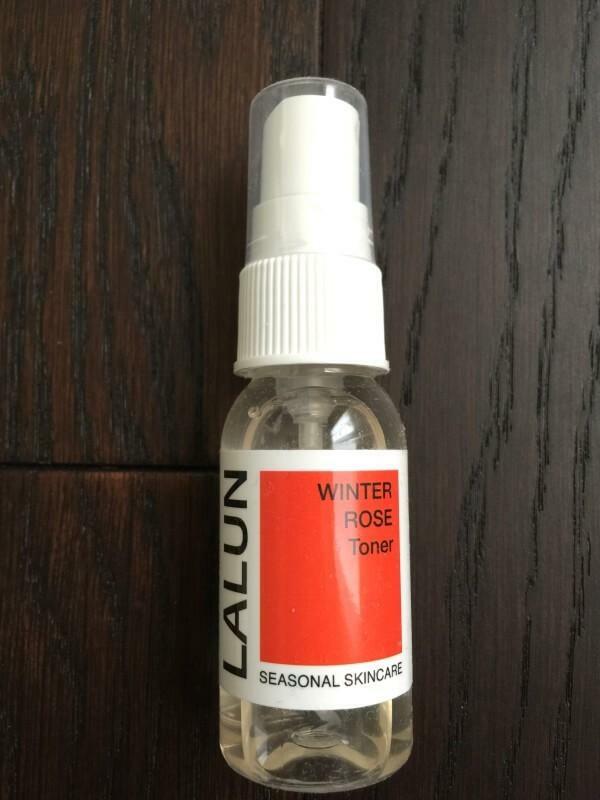 ~Lalun White Rose Toner (1oz) ($5.50): This toner is to be used after cleansing or anytime you feel like your skin needs a “drink” during the day. When I think of toner I think of a more harsh product, but that is not the case with this at all. It’s made with distilled rose petals, allow vera gel and honey. 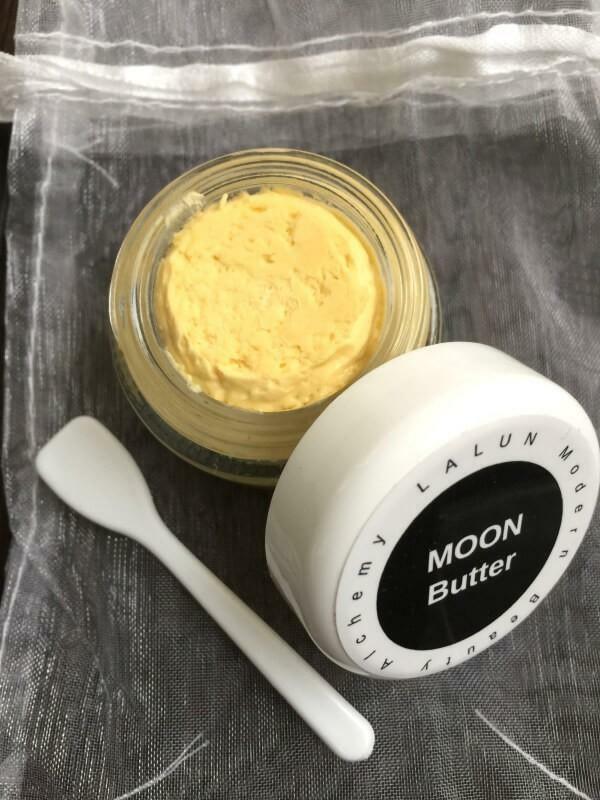 ~Lalun Moon Butter ($7): This felt hard when I first scooped some out, but it turned into a smooth whipped butter as soon as it hit my skin. 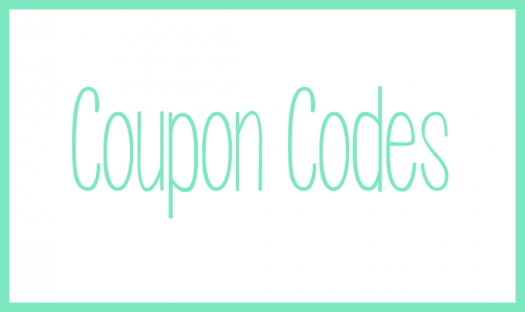 It can be used on your skin or body and felt like such a treat on my skin. I am going to use it on rough spots I get on my elbows and knees. 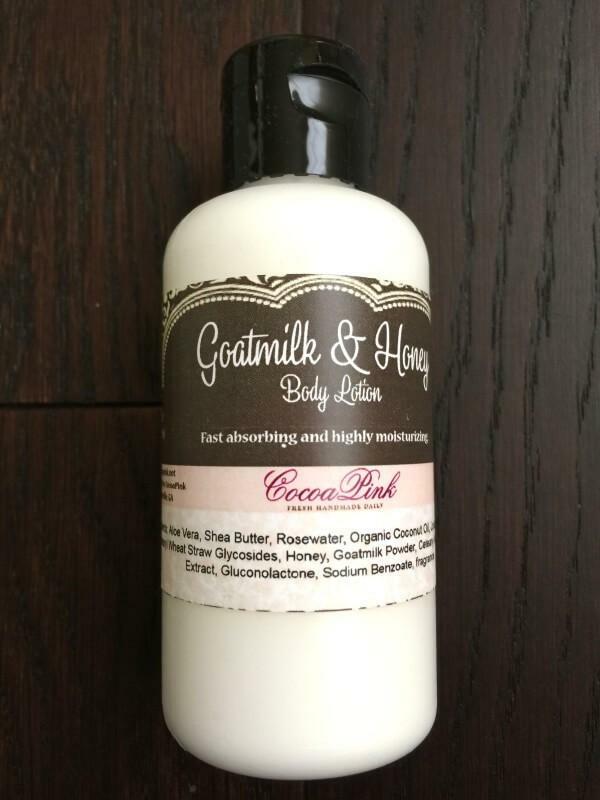 ~Cocoa Pink Goatmilk & Honey Body Lotion (Signature White or Orange+Amber) (6oz) ($11.99): Subscribers will be receiving either the Signature White or Orange+Amber scent. 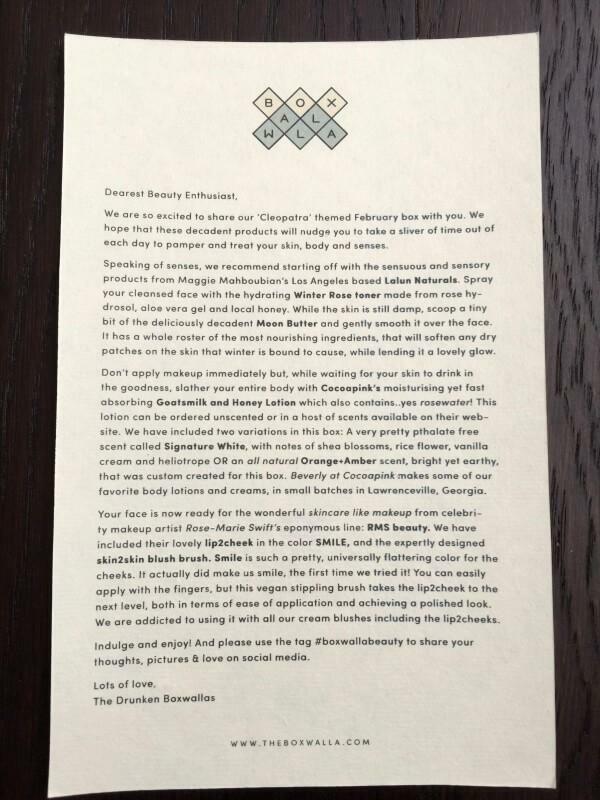 I received the Signature White. It has notes of shea blossoms, rice flower, vanilla cream and heliotrope. It’s a light scent and, although the consistency of the lotion is thin, it’s very moisturizing and absorbs quickly. It’s also silicone and paraben-free. 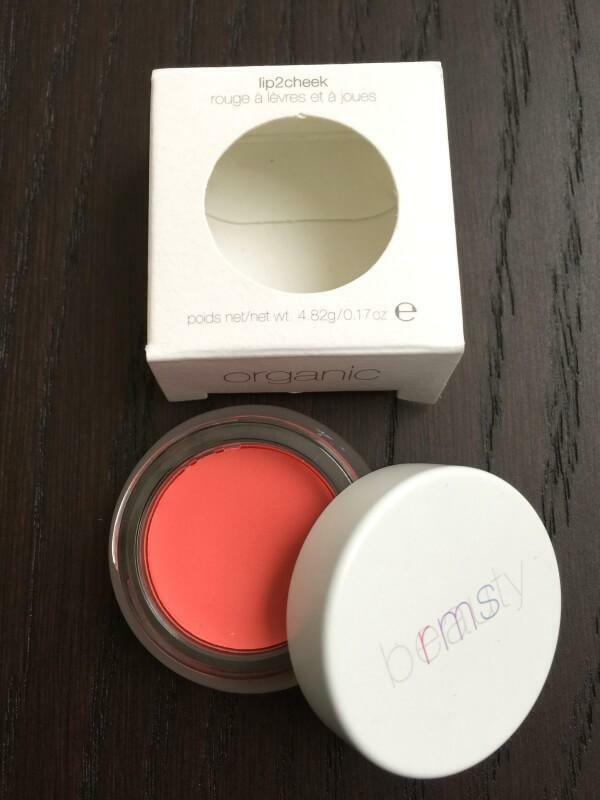 ~RMS Beauty lip2cheek (Smile) (full-size) ($36): You can apply this cream blush with your fingers or with the brush (see below) that was also included in this box. All subscribers will receive “Smile” which is a modern sheer coral/pink with a slight 50’s feel. 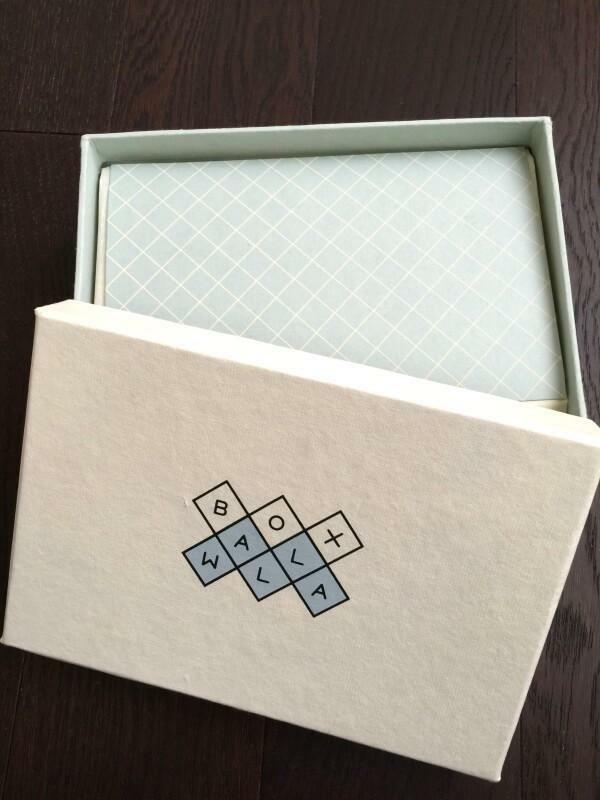 This is a natural beauty box so I want to mention that this color contains a synthetic pigment. You can read more about it here, but basically they could not create the color Smile (and two others) without using a synthetic pigment. 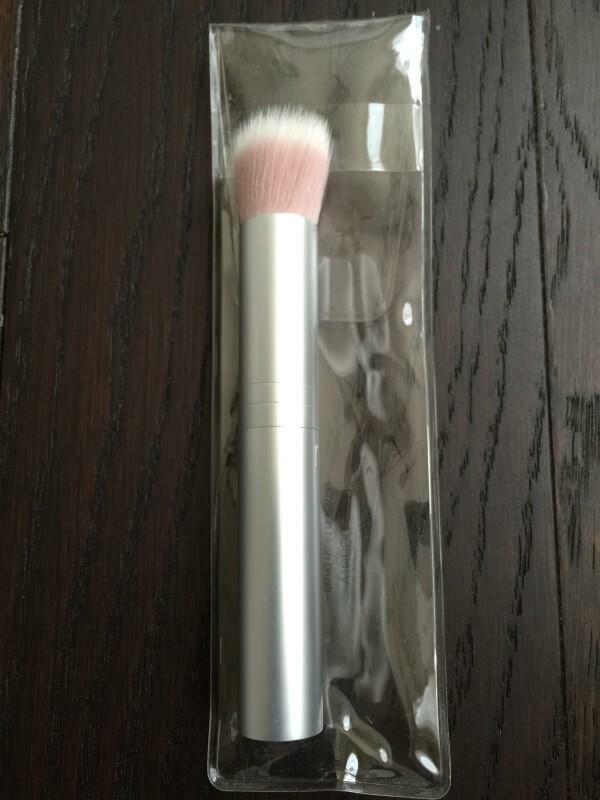 ~RMS Beauty skin2skin Blush Brush ($34): I thought the blush went on just fine with my fingers, but if you’d prefer to use a brush, here it is! It’s free of animal hair and is completely vegan and is made out of only high-end, synthetic fibers. It’s designed to not pick up the foundation from your skin and allows the color to be pressed into the skin to blend with your makeup and give an airbrush effect. 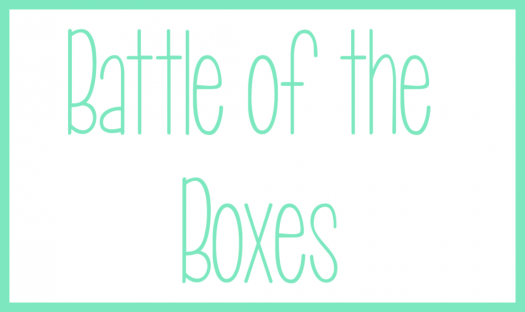 All totaled I came up with a value of $94.49 for the February 2016 Boxwalla Beauty Box. The value is almost double the cost of the box which I think it fabulous. 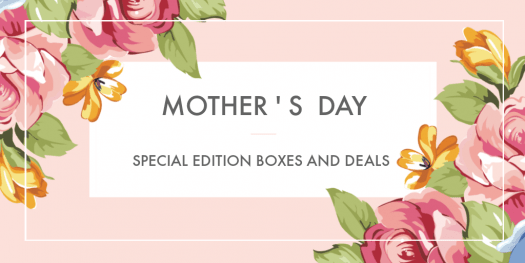 They do an amazing job of curating their boxes and select items which are new and fresh for subscription boxes which isn’t always an easy thing to do. I’ve been a fan of Cocoa Pink for years! They have the best scent list and handmade products around. Hi Audrey – So nice to meet another Cocoapink Fan! I am a long time Cocoapink customer and fan too! 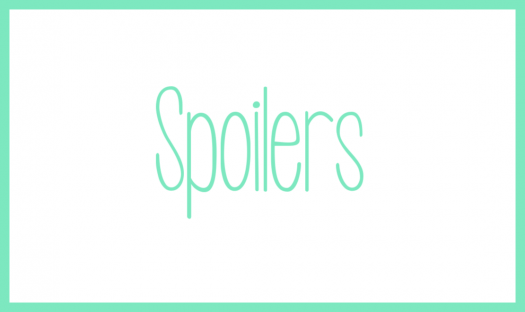 Beverly (and before her, Ilona) makes some of my favorite lotions and creams. 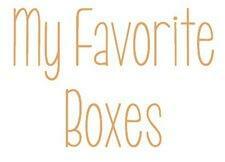 I got this box last week and loved it! I’ve eyed RMS for a while now but didn’t feel ready to shell out the money for it yet. 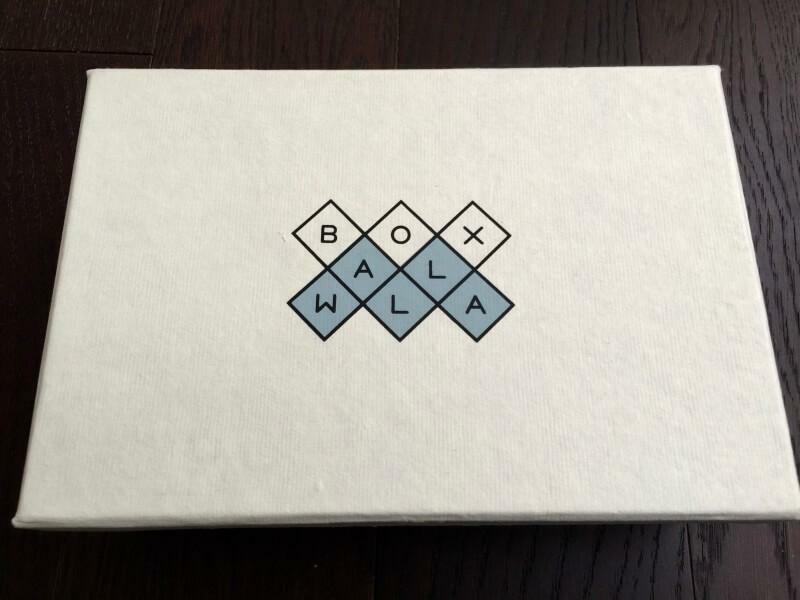 So happy to try it through Boxwalla. Ended up really loving the products; the blush gives a very natural looking flush after I apply it using the included brush. It’s a little dry on the lips but it’s all good once I apply some balm over it. Makes my face look more put together since the cheeks and lips match! 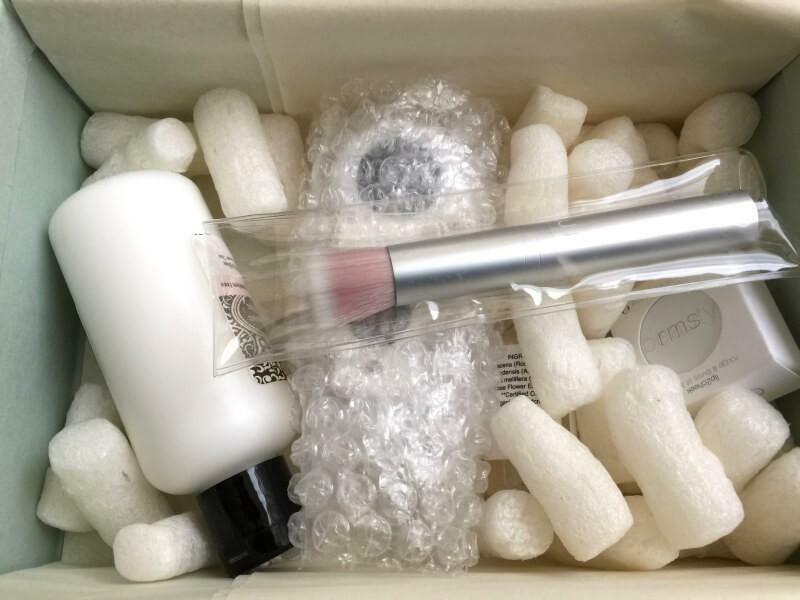 Once I finish my current moisturizers, I’ll try the rest of the box! 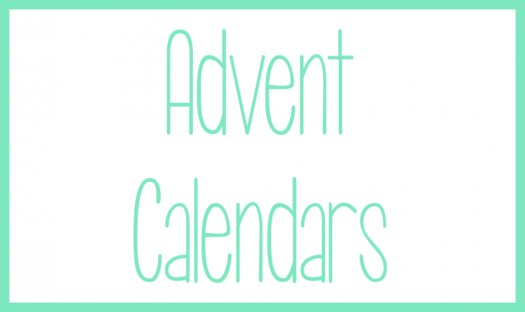 ← Allure Beauty Box – Free Red Carpet Beauty Box!